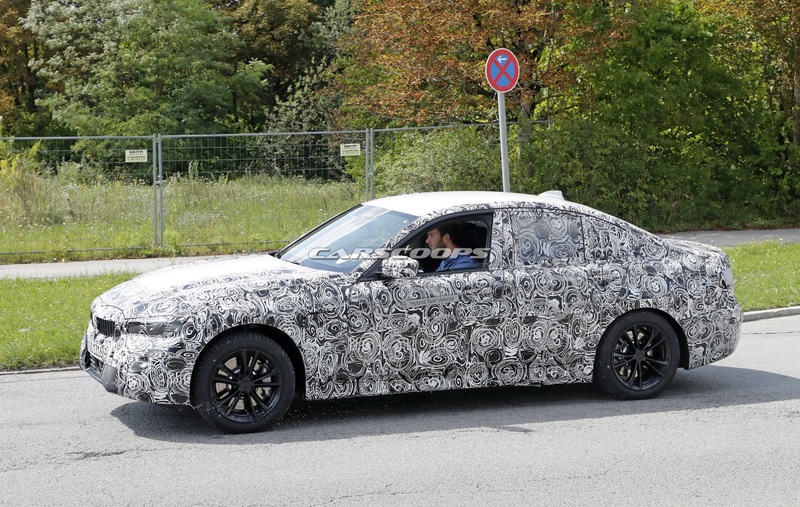 BMW recently announced plans to offer 25 electrified models by 2025 and it appears the company is going to need all of these eco-friendly vehicles to help offset a massive onslaught on new M models. 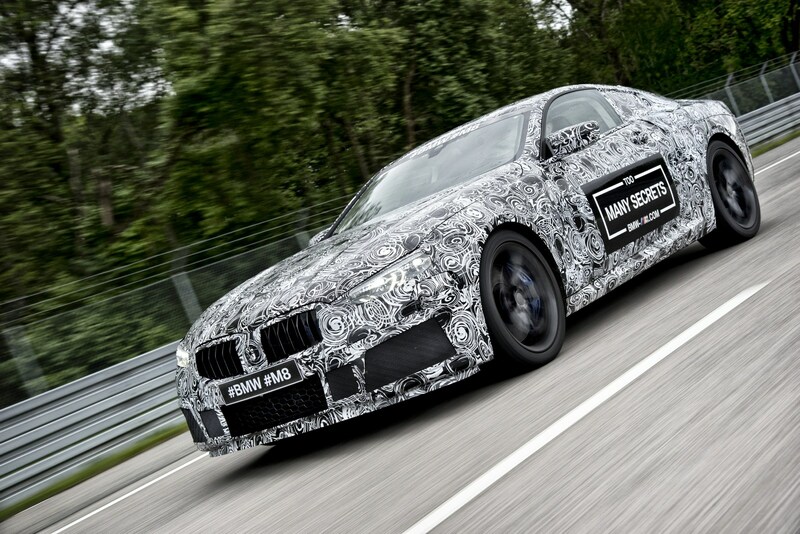 The report says the new M3 will ride on the CLAR platform and feature more aluminum and high-strength steel. 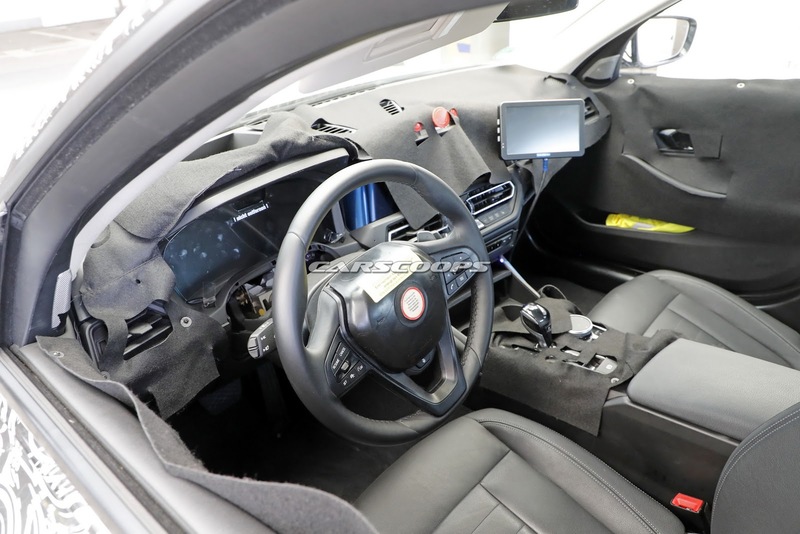 The car is also slated to adopt a number of carbon fiber components to ensure it weighs less than the M3 CS which recently debuted at the Los Angeles Auto Show. 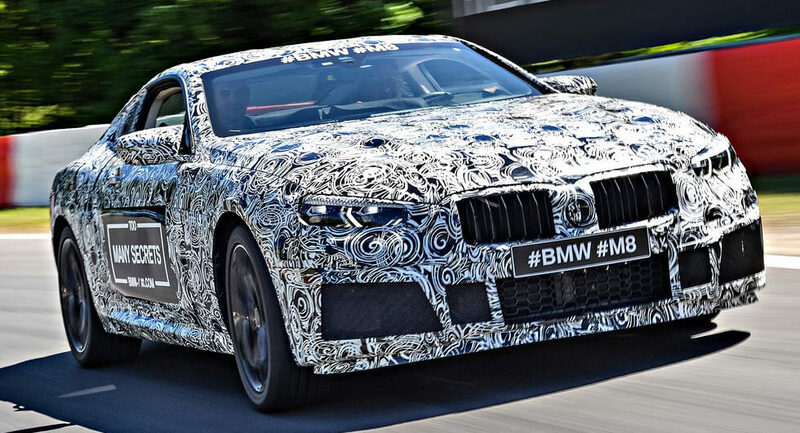 Despite rumors of a hybrid powertrain, sources told the publication we can expect a conventional twin-turbo 3.0-liter six-cylinder engine that produces around 465 hp (346 kW). 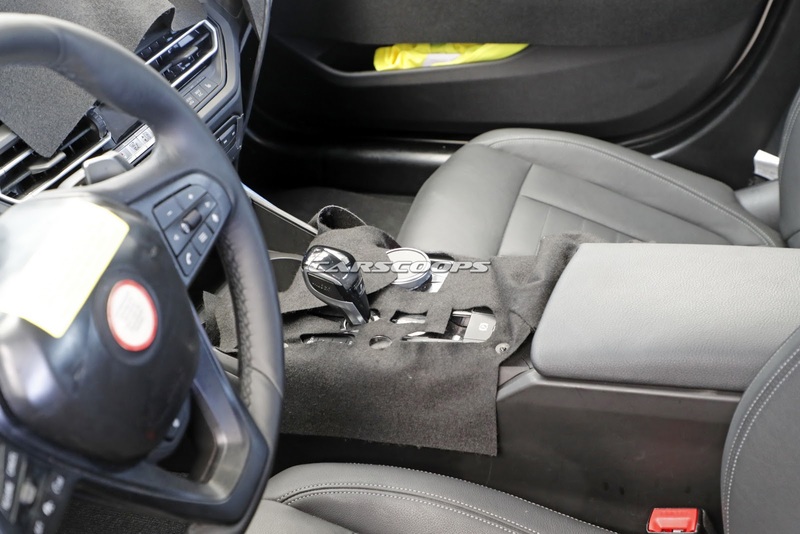 The car will reportedly be offered with a six-speed manual and an optional eight-speed automatic transmission. 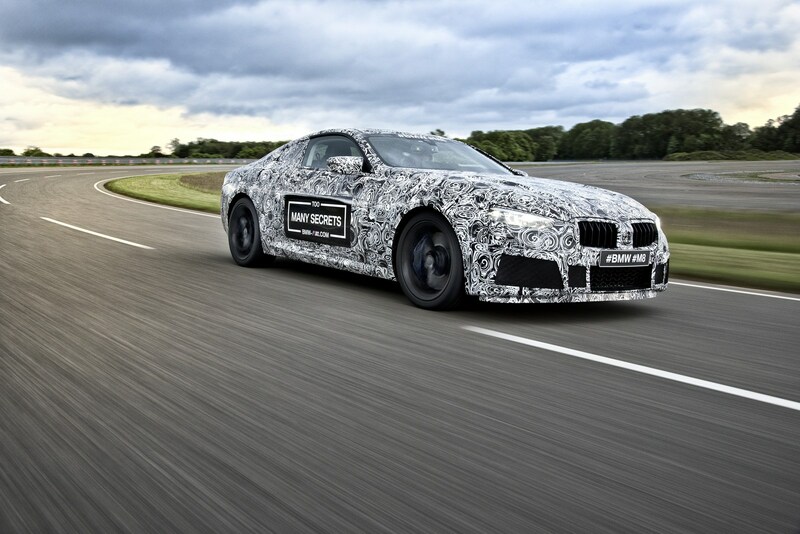 Regardless of which gearbox is selected both are slated to send power to the rear-wheels as the rumored all-wheel drive system was reportedly deemed too heavy and expensive. 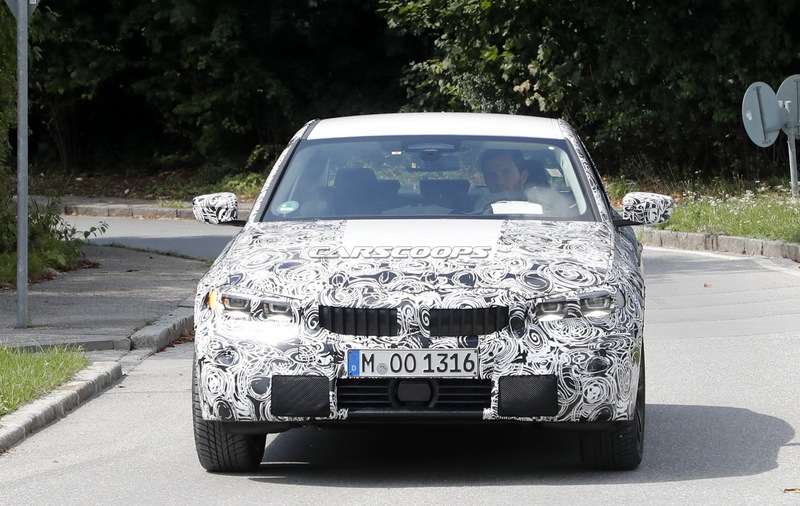 Besides the M3, we can expect M versions of the X3, X4, and Z4. 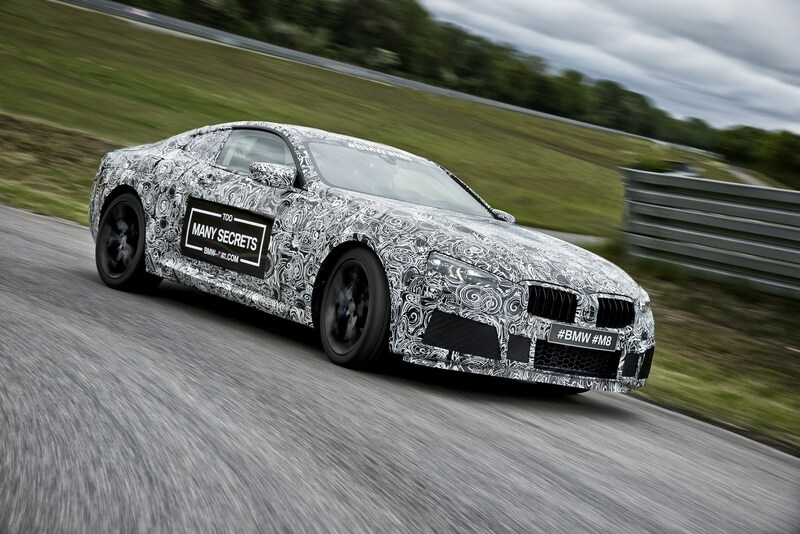 They are slated to be joined by M Performance variants of the 3-Series, 4-Series, X2, and X7. The stock BMW 4-Series is a cool car to go for, especially in top M guise, but what if you’re craving for an even more exclusive model? In that case, let Alpina and BMW Individual do all the work. Building upon the latest Alpina B4 S Bi-Turbo, the car on display at Abu Dhabi has been fitted with a very specific body kit, whicn includes a front splitter and a boot lid spoiler. Everything was painted in Rallye Green, and this premium compact coupe also benefits from the tuner’s multi-spoke alloy wheels and a set of blue calipers. Alpina may have been responsible for the exterior, but the cabin was left to BMW Individual, which applied some contrast green stitching to the steering wheel, added blue dials for the instrument cluster, and replaced the left mid air vent with an additional display. The plaque strapped to the lower side of the central console tells users that this is indeed a very special model. There’s one last interesting aspect that’s definitely worth mentioning: its engine. It’s a 3.0-liter straight-six turbo that pushes out 440PS (434hp) and 660Nm (487lb-ft) of torque to all four corners. This makes it 9PS (9hp) and 56Nm (41lb-ft) of torque more powerful than the stock BMW M3 and M4, and allows it to reach 100km/h (62mph) from a standstill in just 3.9sec. 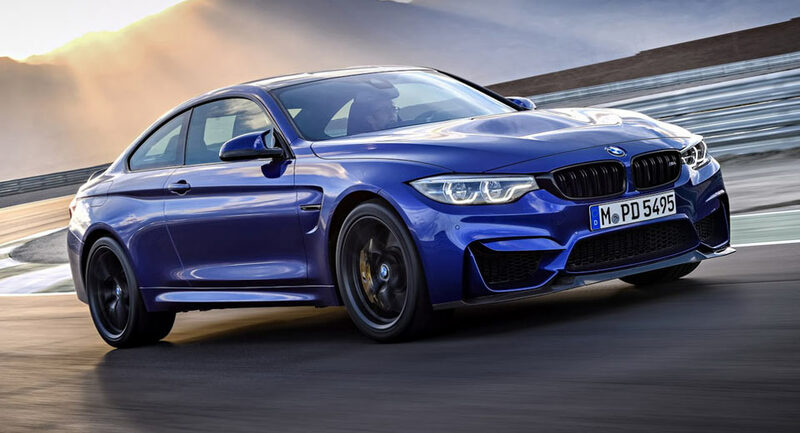 The BMW M3 holds a special place in the hearts of driving enthusiasts and new details are starting to emerge about the next-generation model. 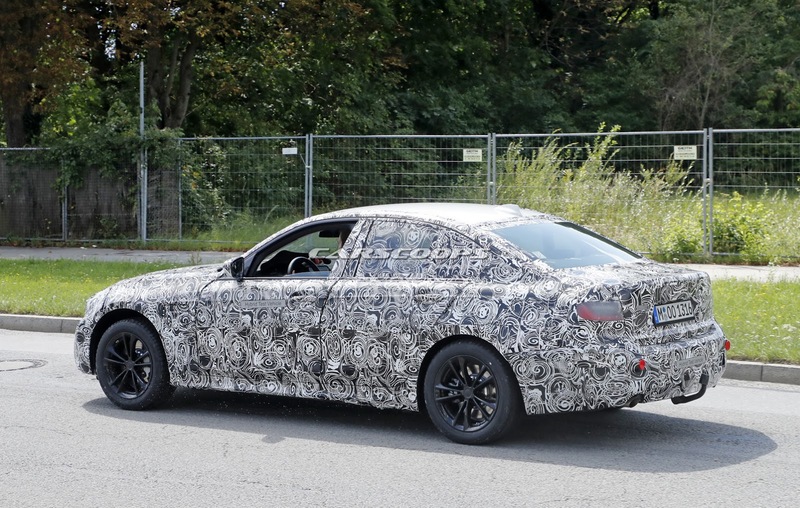 According to Car Magazine, the 2020 M3 will be equipped with a new twin-turbo 3.0-liter six-cylinder engine known as the S58B30. 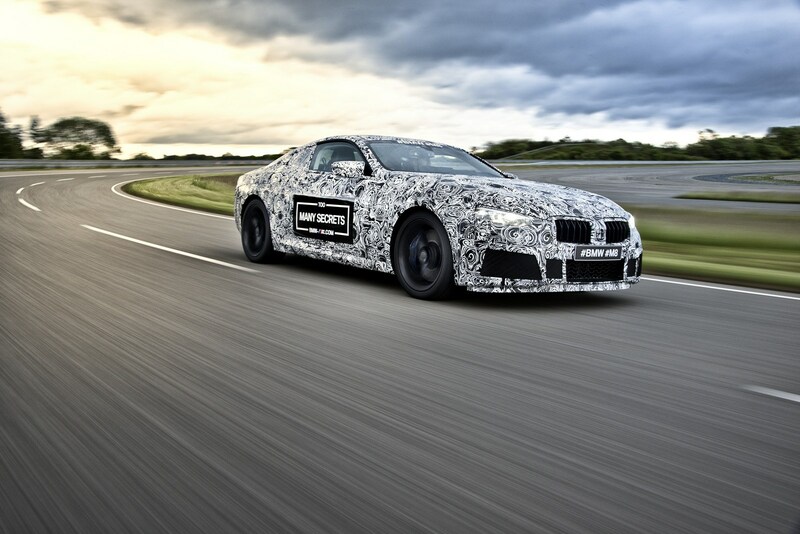 The engine will reportedly be equipped with the water-injection system from the M4 GTS and have an output that is virtually identical to the aforementioned car. 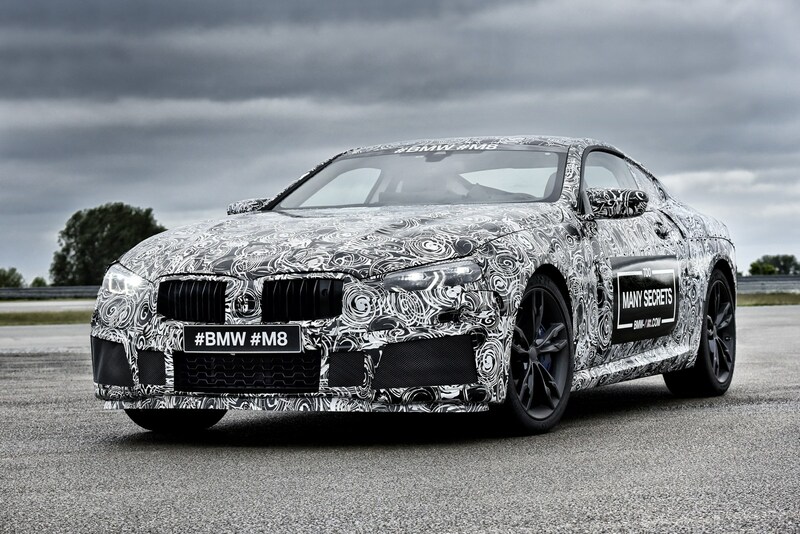 If the report is correct, the M3 will have around 493 hp (367 kW) and 442 lb-ft (598 Nm) of torque. 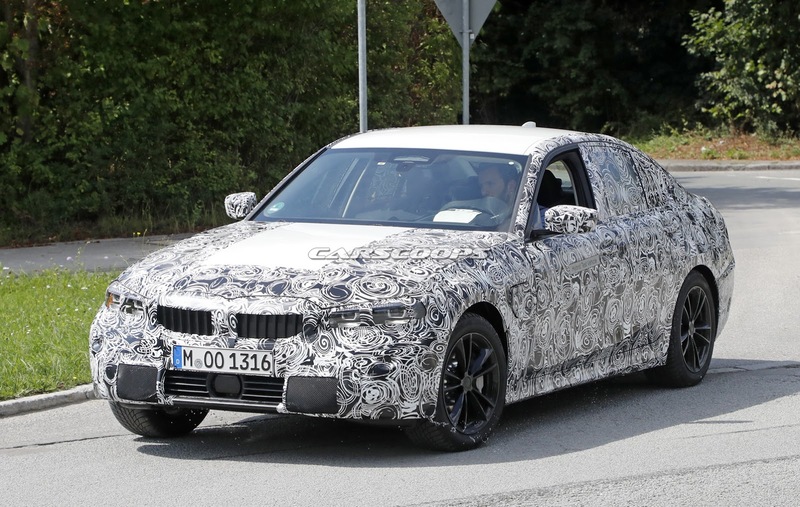 Besides being significantly more powerful than the current model, the next M3 is expected to be more eco-friendly as it will reportedly adopt a 48-volt mild hybrid system and electrically spooled turbochargers. The car is also tipped to have a more aggressive engine start/stop system that cuts in earlier. 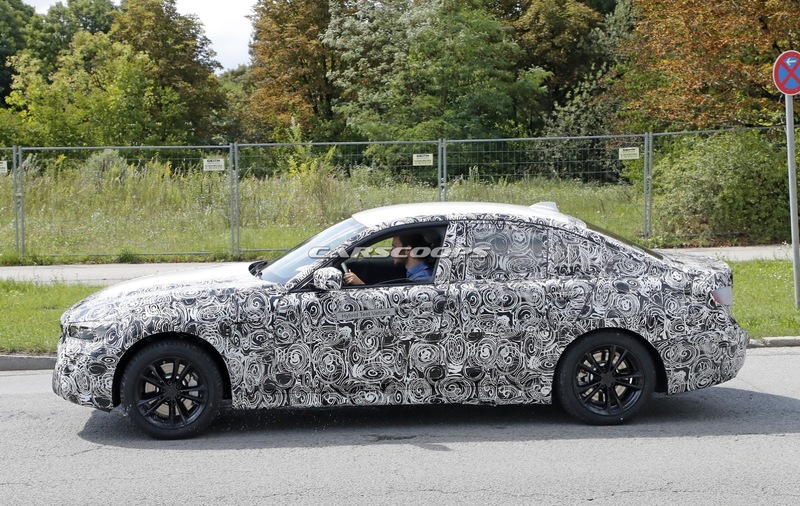 Like the 2018 M5, the next-generation M3 is expected to be offered with all-wheel drive. While the system is standard equipment on the M5, the report suggests it will be optional on the M3. 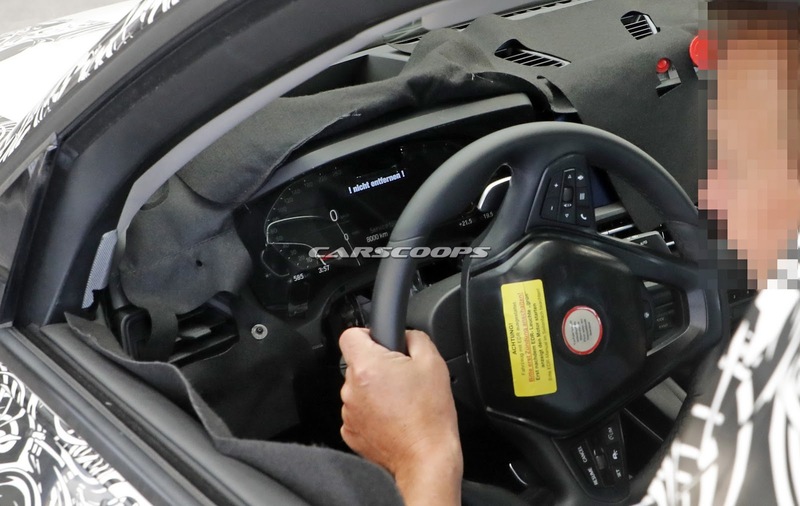 The system will likely work in conjunction with an eight-speed automatic transmission but there are rumors the six-speed manual could survive but only in rear-wheel drive variants. 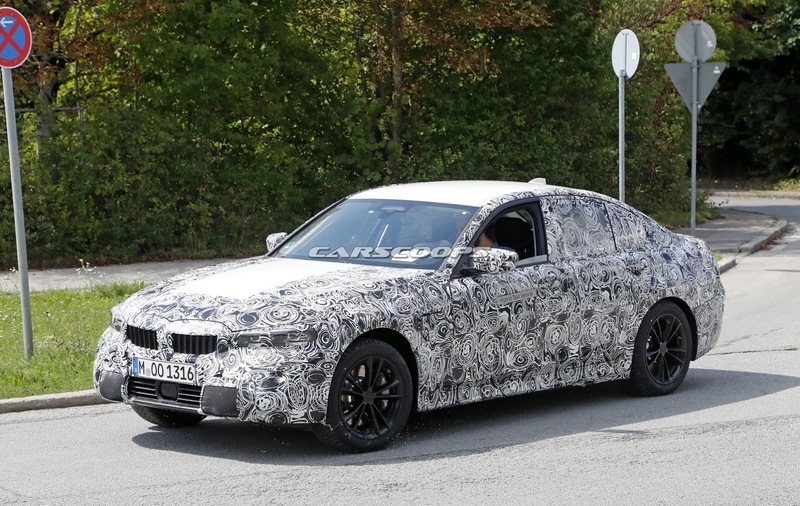 Aside from the upgraded powertrain, the next-generation M3 is expected to be lighter as it will reportedly use more aluminum and composites. Engineers are also said to be targeting a 50:50 weight distribution and improved torsional rigidity. 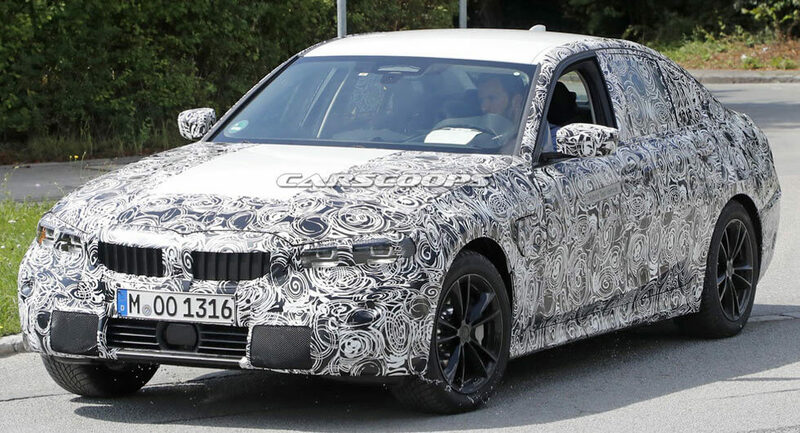 Besides talking the about the M3, the report says we can expect the 3-Series sedan to arrive next year and it will be followed by a wagon variant in 2019. 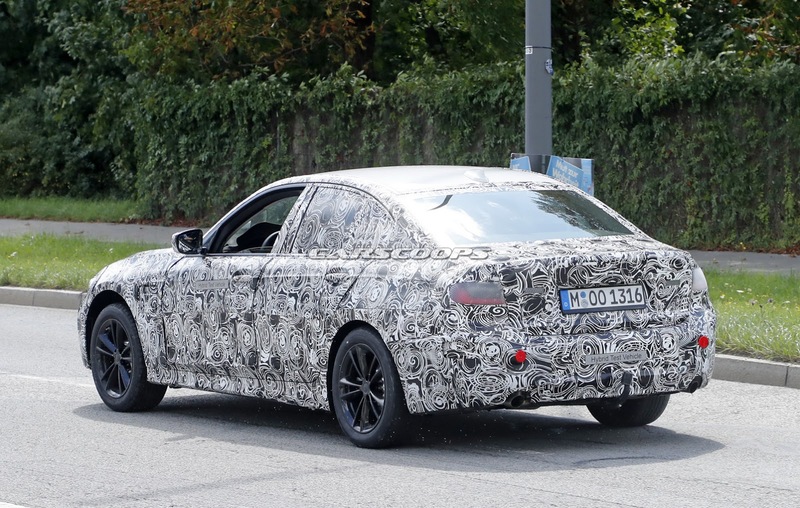 The 4-Series Coupe and Convertible are slated for 2020 and the latter model, as well as its M4 variant, could eschew the retractable hardtop for a lighter fabric roof. 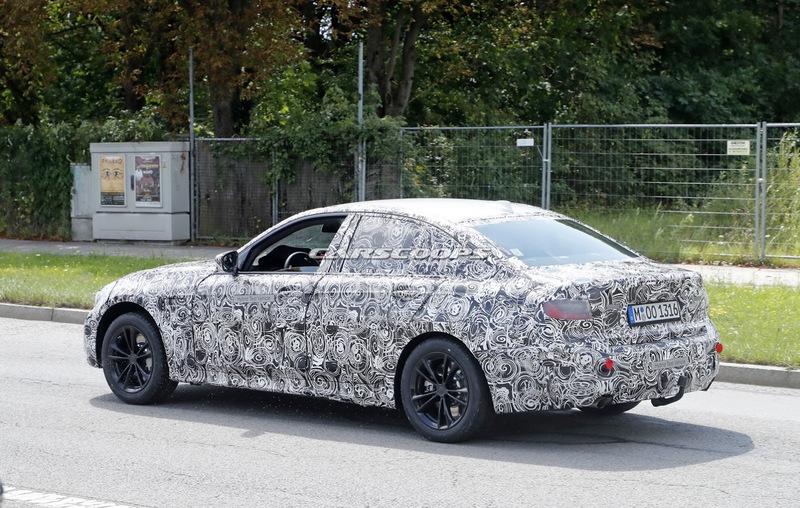 Perhaps the most interesting detail is a note that claims the next-generation 4-Series Gran Coupe will be transformed into an electric vehicle and it won’t receive the M treatment. 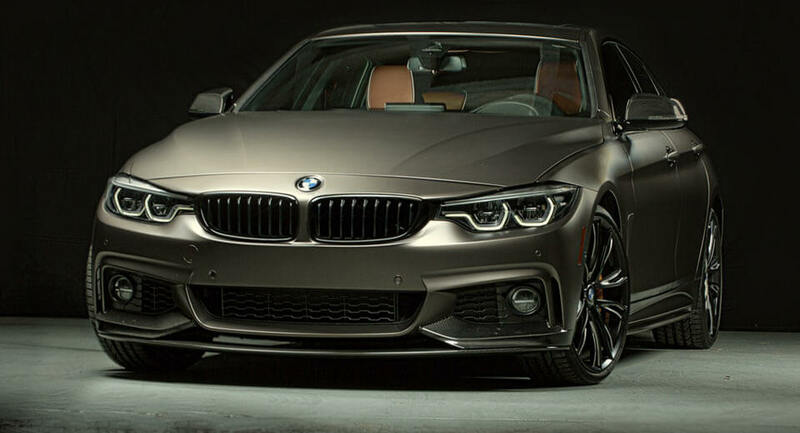 Alongside premiering the M Performance Parts for the BMW M5, and the M3 30 Years American Edition, the German manufacturer has shown off a gorgeous 440i Gran Coupe fitted with numerous M Performance Parts prior to the SEMA Show. There are two things a bright blue BMW 4-Series Gran Coupe needs in order to be taken even more seriously. First, a powerful engine, and second, an aggressive exterior kit. BMW has filed a selection of CSL patent with the World Intellectual Property Organization in Germany. If you've spent your hard-earned money on a BMW 440i, but still crave for the fully-fledged M version, then you might want to check out what Dahler has in store. 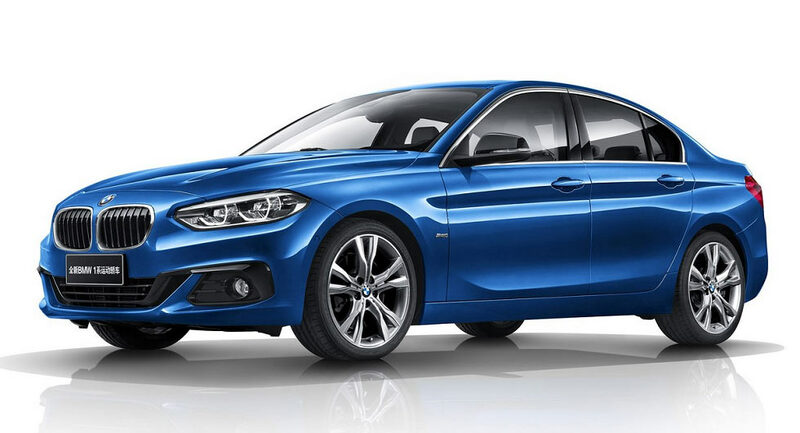 BMW launched the 1-Series Sedan in China earlier this year and a new report is indicating the model could soon be offered in the United States. Since most of the drag races we're used to seeing involve either hot hatchbacks, supercars and even hypercars, this BMW 4-Series "challenge" feels pretty fresh. It's finally summer in the northern hemisphere, so why not treat yourself with a luxury compact convertible such as the BMW 4-Series? As BMW continues to expand its partnership with the film industry, the automaker, alongside Hollywood star Scott Eastwood, are set to star in a new action-packed film called Overdrive, currently getting screened in Paris and Berlin. 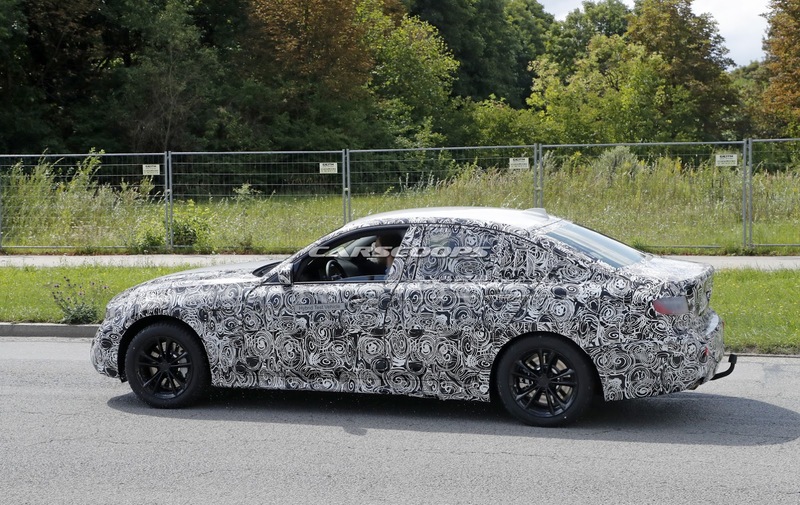 You clearly don't need to look too close in order to figure out the theme of this BMW 4-Series. The Snapper Rocks Blue finish is a new color from BMW, making its debut during the official presentation of the 4-Series facelift back in January. 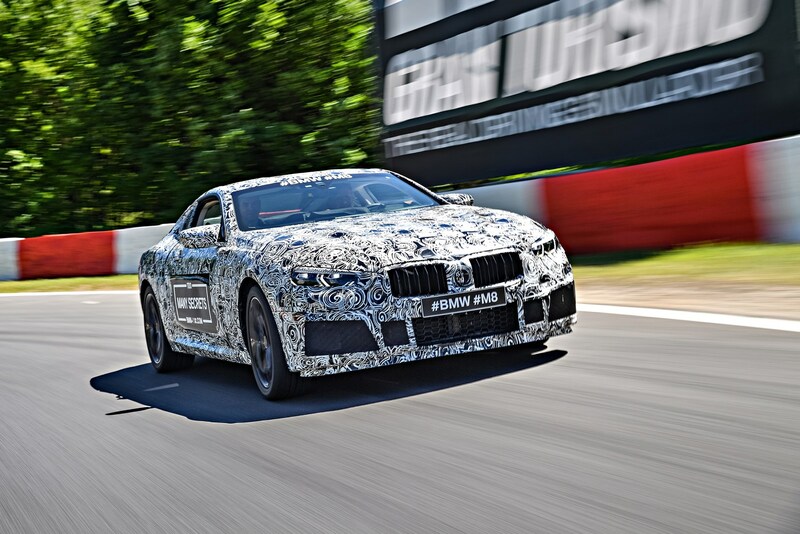 BMW has brought to life a new special edition model, based on the M-Sport version of the 4-Series Gran Coupe exclusively for the Italian market. 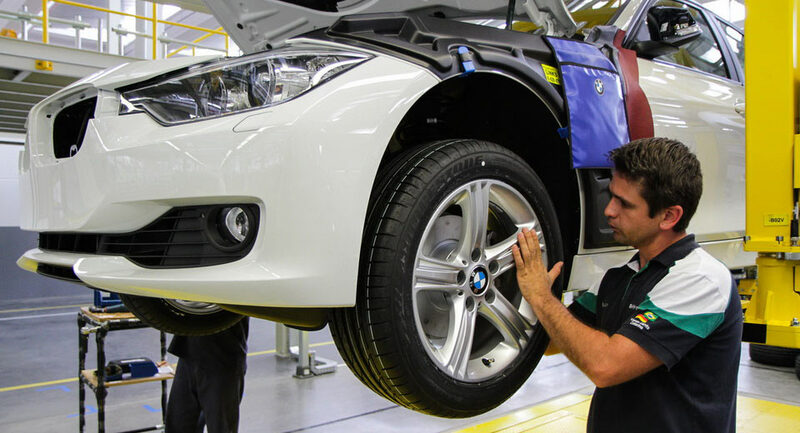 BMW is planning to extend its production stop from Germany to China and South Africa as the carmaker is dealing with shortages on steering parts.